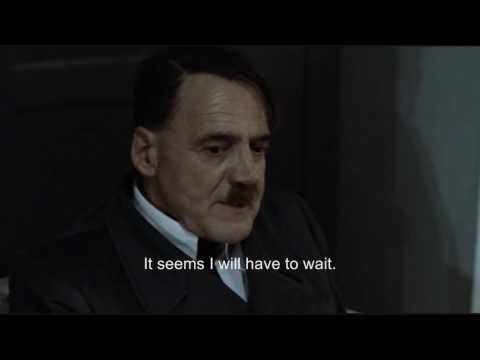 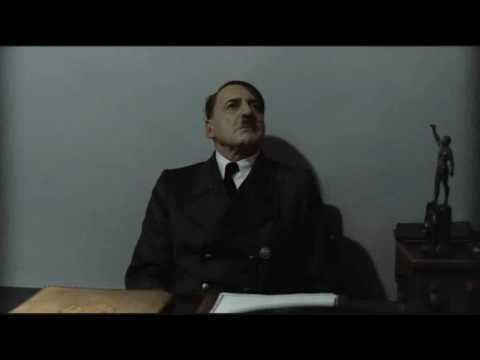 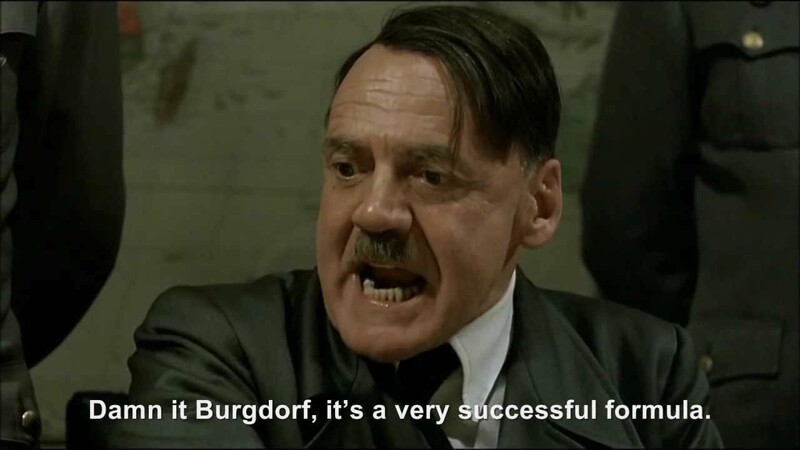 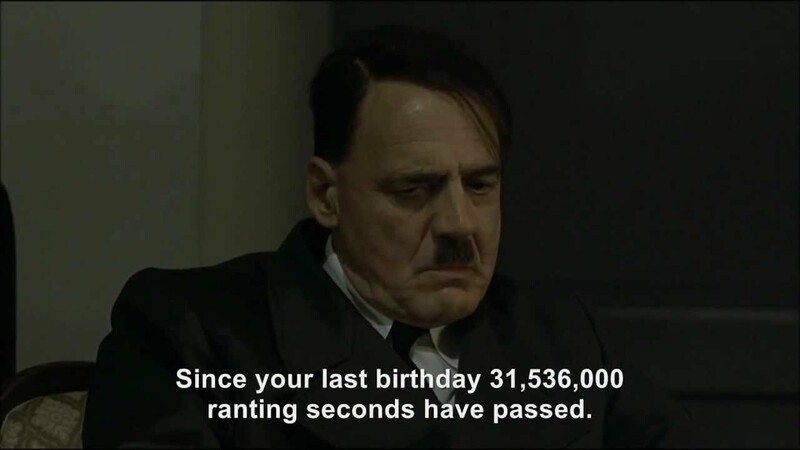 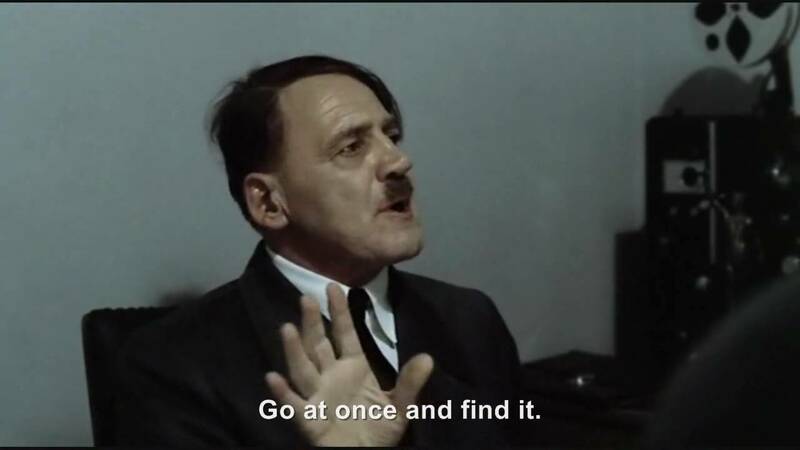 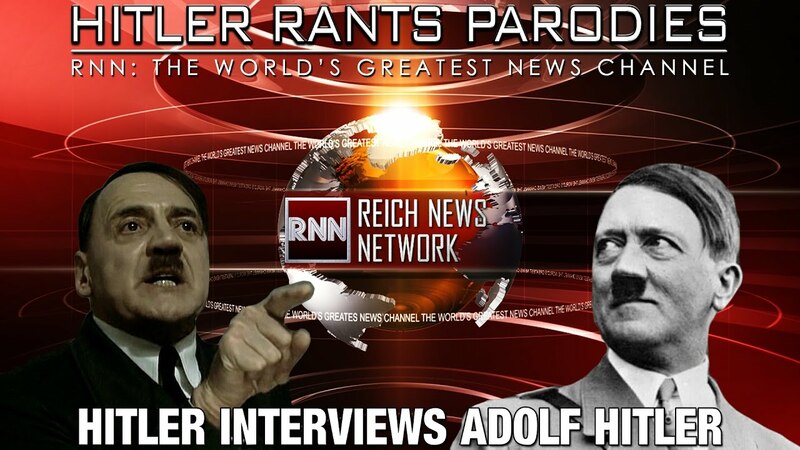 Hitler reacts to news that Call of Duty: Modern Warfare 2 has no dedicated servers or mod support. 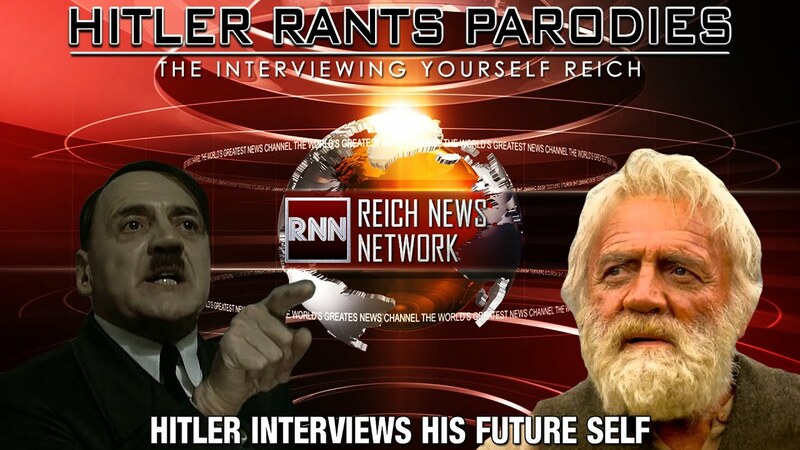 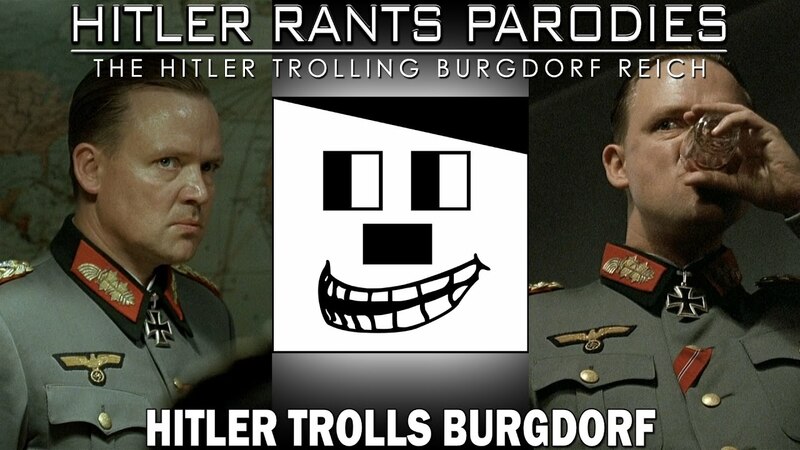 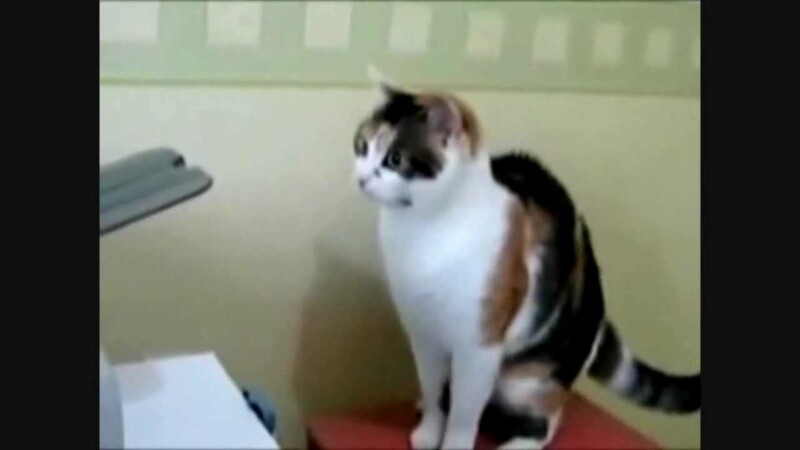 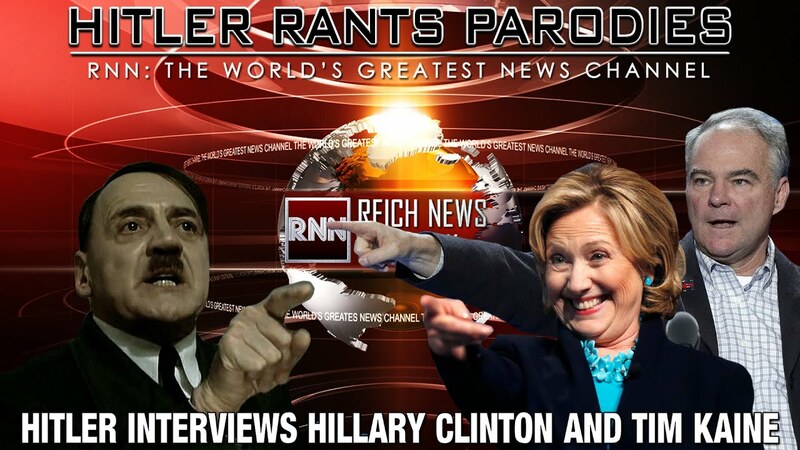 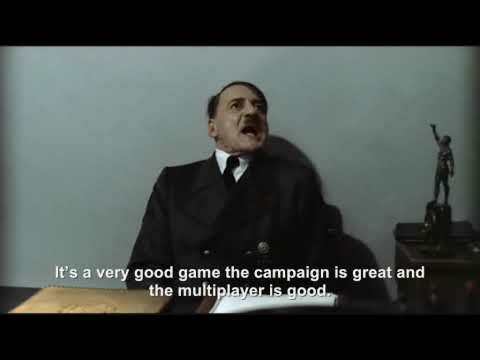 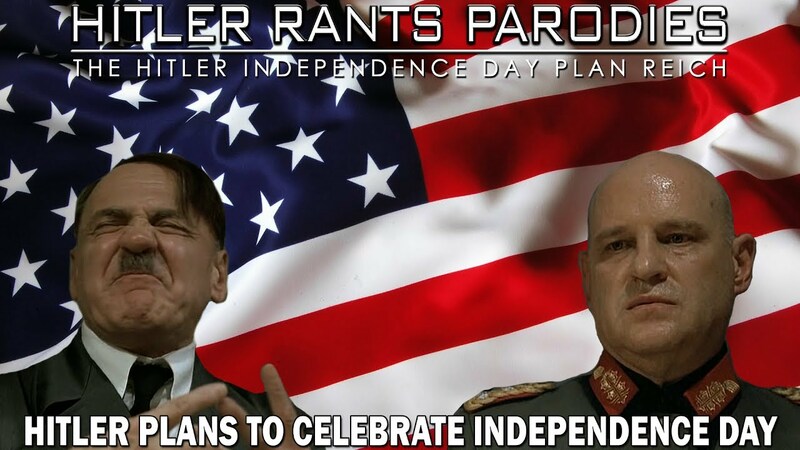 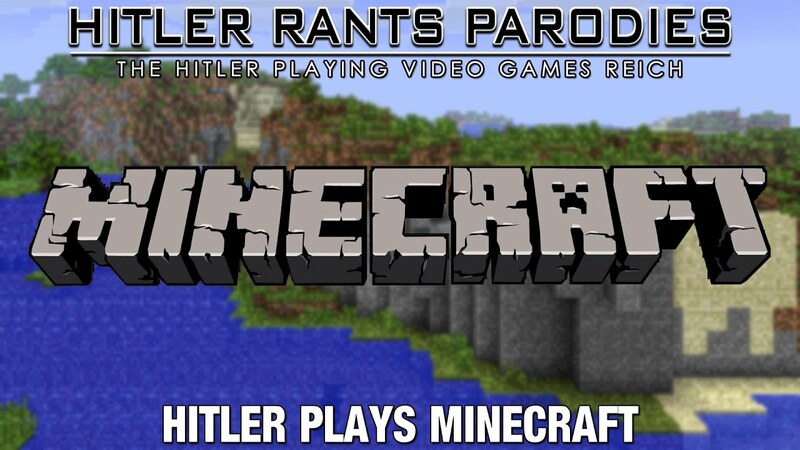 Hilter is informed about the multiplayer system and the lack of mod support. 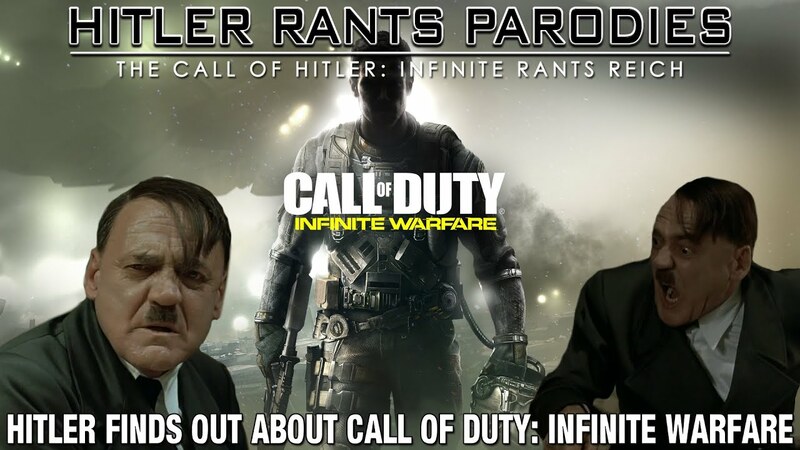 Hitler rants about Call of Duty: Modern Warfare 2 and how displeased he is about how the multiplayer system has been changed to be more like the console versions and he also rants about the lack of mod support.